On 26 December 2004, an earthquake in the Indian Ocean triggered a tsunami that devastated India, Indonesia, Sri Lanka and Aceh. Over a quarter of a million people were killed and 1.5 million made homeless. Caritas launched a half-a-billion dollar programme, providing emergency assistance to over a million people, built permanent houses for 33,000 families and helped provide livelihoods for over 85,000 people. 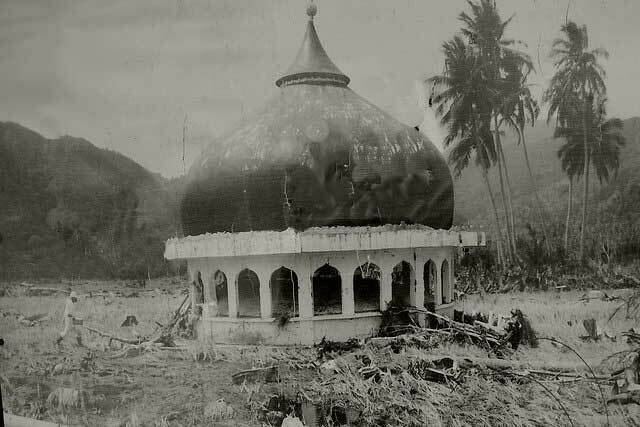 Hardest hit was the Indonesian province of Aceh. A decade later, Caritas caught up with some of the people and programmes it supported. Over 160,000 people died in Aceh alone. Caritas provided emergency assistance to 250,000 people. International aid efforts in total saw the construction of 140,000 homes, 1,759 school buildings and 363 bridges. 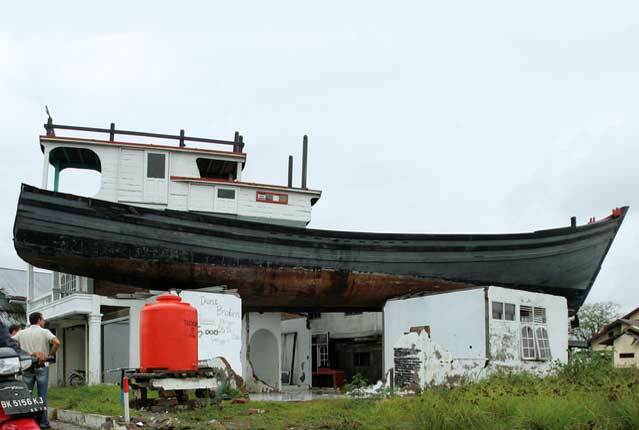 The World Bank described it as “the most successful reconstruction effort”. 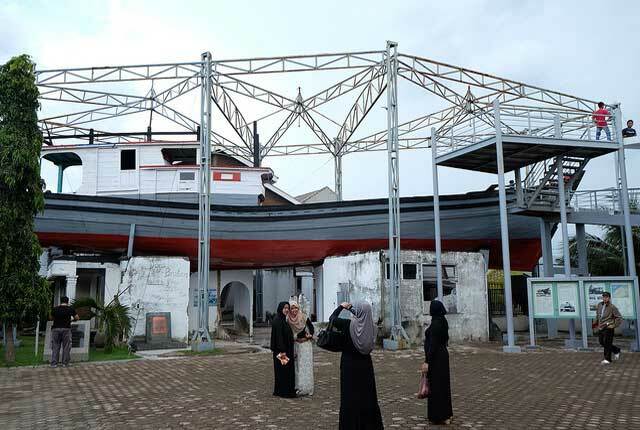 The tsunami sparked peace talks that led to a deal in 2005 between separatist rebels and Jakarta, ending a three-decade war that killed over 15,000 people. “The international relief effort helped speed up the end to the conflict. 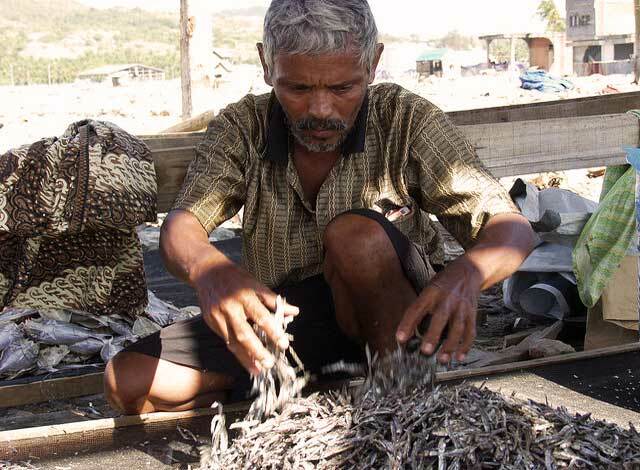 It gave us hope,” said former rebel, Buyung Arta. “We ran towards higher ground. Just behind us two people were running but got caught in the wave. We never saw them again,” said Rena, who was 14 at the time. 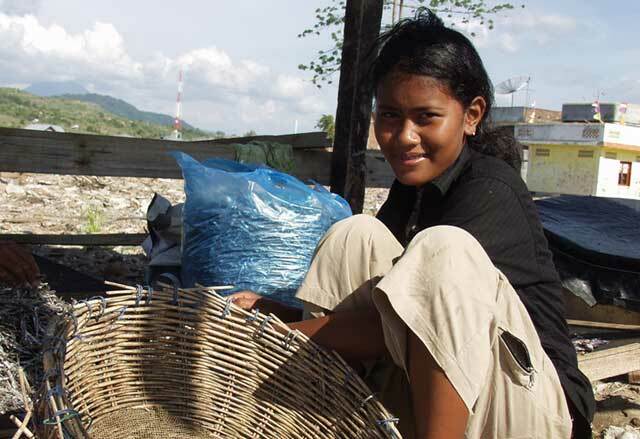 Rena continued her education and is now helping her family with their fishing business. “Take life as it is and run with it,” is her advice. Caritas supported the fishing village of Kreung Raya with new equipment including motors for their boats and stalls to dry their catch. “We have new roads so we can go to market now and get a better price for the fish. 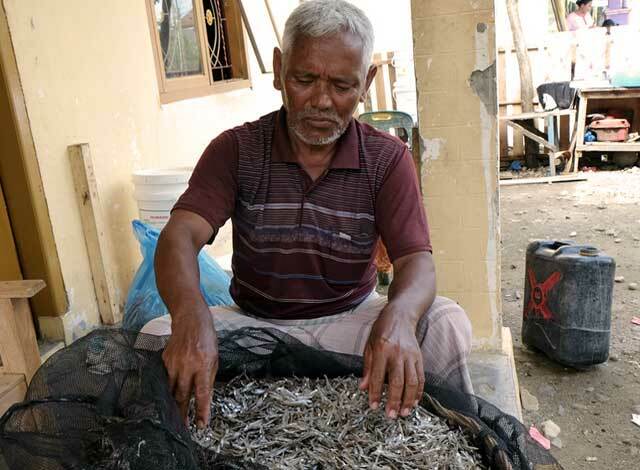 We have a better house,” said Abas, one of the fishermen. Caritas members provided health and psychosocial support to 700,000 people. 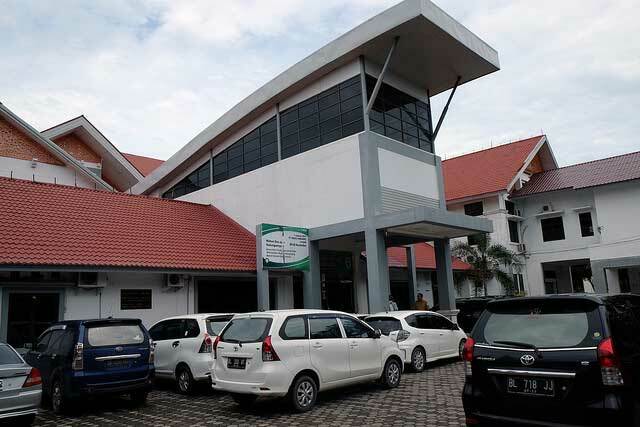 Catholic Relief Service helped rebuild and expand the Rsia-Aceh Mother and Child Hospital in Banda Aceh. From 30 beds and it now has 110. In 2004, there was no medical centre devoted to mothers and children, now child mortality rates are in line with the Millennium Development Goals. 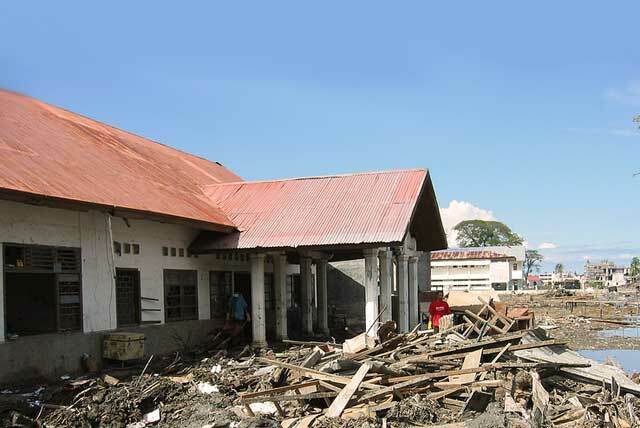 Caritas supported 350 infrastructure projects such as schools, clinics, roads and markets. 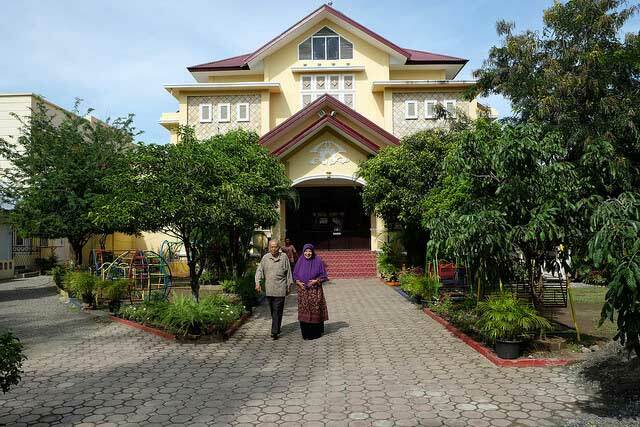 One of them was the YKA kindergarten school in Banda Aceh. 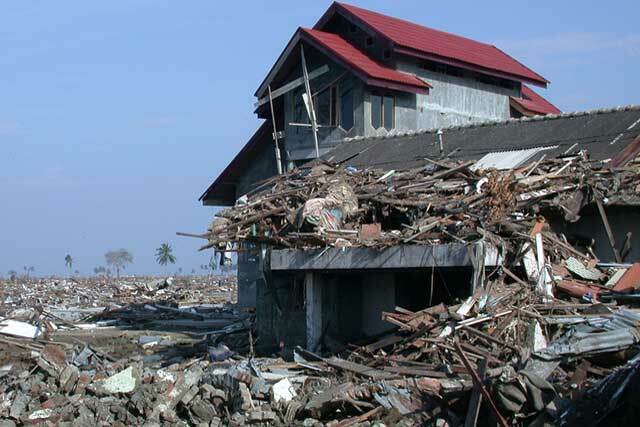 Only 30 children out of 600 returned after the tsunami and 17 out of 60 teachers were killed. It reopened in 2008 and is recognised as one of the best schools in the city, known for teaching diversity and welcoming both rich and poor families. 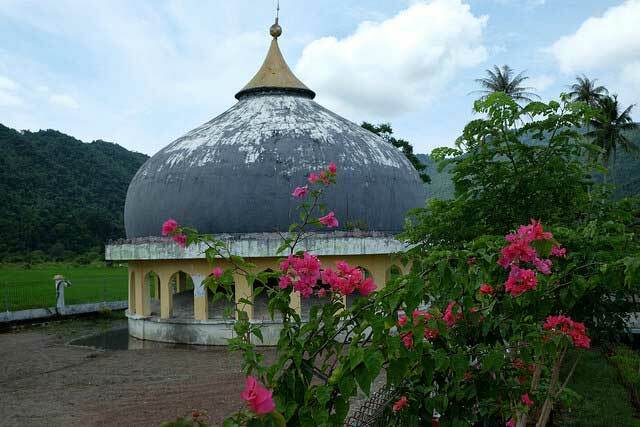 (Photo before is general shot of Banda Aceh).